What are Min / Max inventory levels? In the most basic terms, the Min/Max inventory method allows a minimum stock level and a maximum stock level to be set against every inventory product SKU. 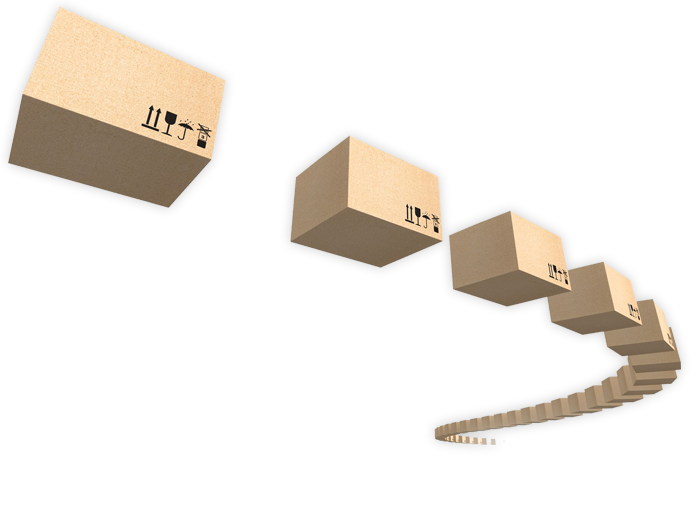 When the stock drops to the minimum it triggers an event such as reordering to the maximum level, or replenishing from a warehouse to the maximum level. TRIMS allows the user to set multiple Min / Max levels for each SKU, these are called ‘Grading Plans’. A stock balancing profile can then be created that uses a grading plan for automating inventory reordering, stock replenishment and consolidation. Use a combination of Min / Max grading plans and stock balancing profiles to automate a supplier reorder plan. When your overall stock drops below a level, trigger an order with your supplier to top-up your stock. Intelligent processing takes into consideration existing orders and other variables helping you to effectively automate your inventory. Use Min / Max grading plans to automatically replenish stock sold at your retail stores. Store grading and priority is taken into consideration along with numerous other factors including the ability to reserve a set amount of stock at the source location. Ensure your free-to-sell stock is always available on the shop floor at the best locations to sell it. Minimum and maximum levels can be created manually or imported from Excel or CSV. Levels can be set at the SKU level, or you can set min and max levels by TRIMS attribute, such as by brand or department. As with everything in TRIMS, the flexibility of the system is giving retailers greater options when streamlining retail processes. Tutorial demonstrating how to use Min/Max levels within TRIMS for automated warehouse to store replenishment. 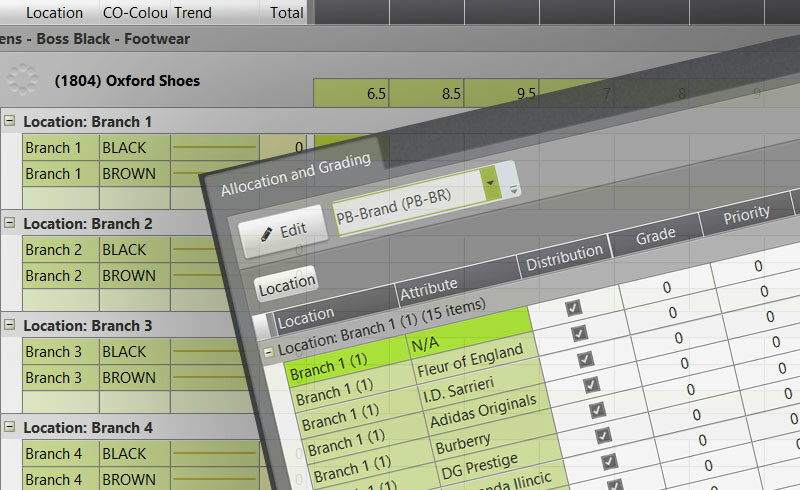 Min / Max reordering is a huge time and resource saver and a very popular feature of the TRIMS retail platform. Feel this may be the solution for you? Learn more about replenishment with the TRIMS retail platform by completing this quick form.